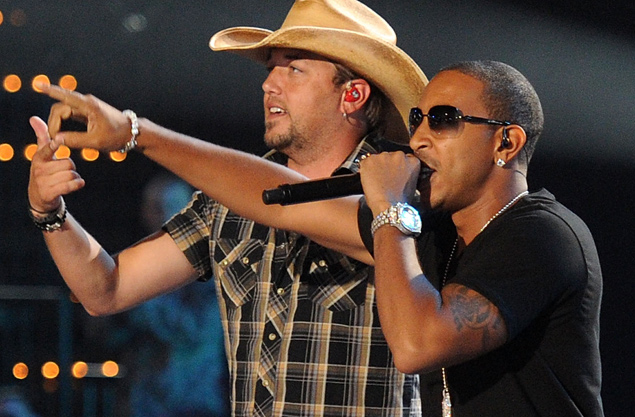 Last night Ludacris performed on the CMT Music Awards with country artist Jason Aldean. They closed out last nights award show and was said to be one of the most telling moments in the two-and-a-half-hour show, as a veteran rapper joined one of country’s boundary-pushing acts to perform “Dirt Road Anthem.” Big Ups to Luda for continung to push the envelope and he’s from the A! Check out the video below and tell me what you think!